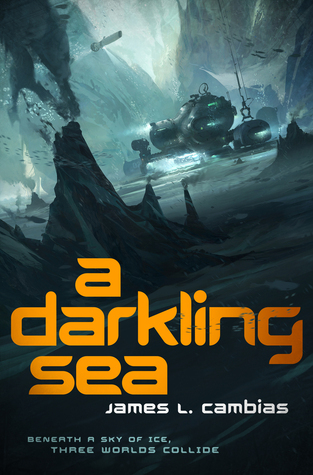 A Darkling Sea by James Cambias – SF: Humans encounter their first alien species underwater underneath miles of ice. 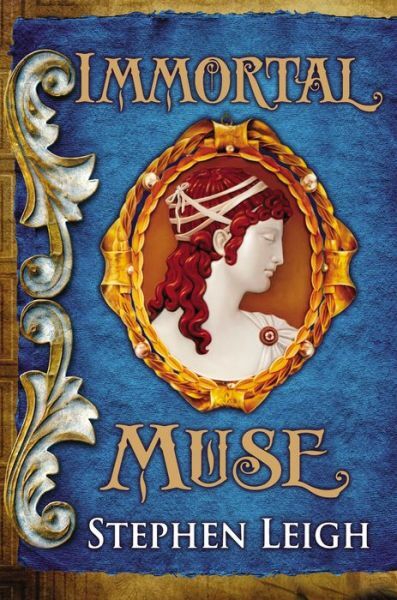 Immortal Muse by Stephen Leigh – Historical Fantasy: An immortal muse survives on the creativity of the artists she inspires but must contend with another immortal who feeds off human pain in a story that ranges from the 1300’s to present day New York. Spider Wars: The Burning Dark by Adam Christopher — SF: A grand epic in the far future in which a disconsolate spaceman believes he hears space transmissions from the rumored lost Soviet cosmonauts of the past, indicating a danger of an alien nature. 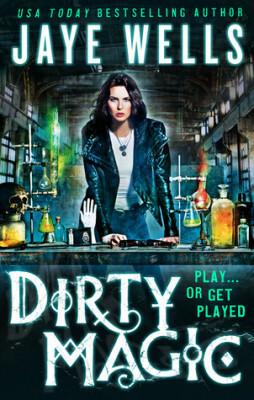 Prospero’s War: Dirty Magic by Jaye Wells — Urban Fantasy: First in a new series in an alternate Earth where magic comes in the form of alchemy and drugs, and a female cop must help a federal task force with a case with connections to her troubled past. 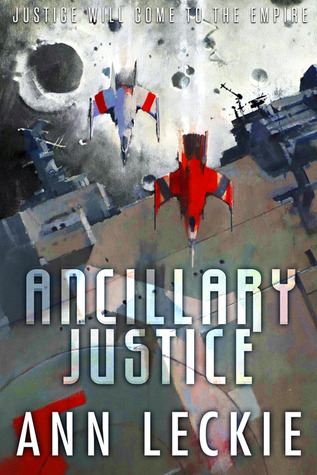 Ancillary Justice by Ann Leckie – SF: A female soldier who was once a massive starship linked to corpse solidiers via A.I. 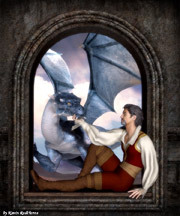 seeks vengeance on those who destroyed her.